Crohn's disease is a serious inflammatory disease of the gastrointestinal tract. 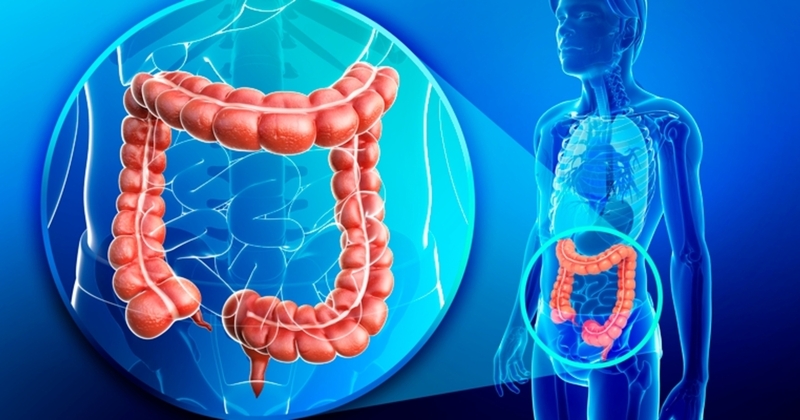 Crohn's disease predominantly affects the lower part of the small intestine (ileum) and large intestine (colon), but can affect any part of the gastrointestinal tract. Crohn's disease usually causes diarrhea, abdominal cramps, often fever, and sometimes rectal bleeding. Loss of appetite and subsequent weight loss may also occur. Symptoms that have nothing to do with the digestive tract may occur. Both Crohn's disease and ulcerative colitis can cause problems in other parts of the body. They are: arthritis; canker sores; eyes inflamed, red, injured and sensitive to light; development of skin rashes or red and painful fungal diseases in the legs. Crohn's disease is chronic and probably triggered by deregulation of the immune system, that is, the body's defense system. Crohn's disease begins most often in the second and third decades of life, but can affect any age group. Depending on the region affected, Crohn's disease may be called ileitis, regional enteritis, or colitis. Some measures can be taken by anyone to prevent frames like this. Others need to be taken by people who have this chronic illness in order to avoid further seizures. In both cases, one should not smoke. The practice of physical activities is also encouraged and should be performed in moderation. People who are already carriers of Crohn's Disease should avoid foods that cause malaise. Fat and other high-fiber foods need to be cut from the diet. Stress situations also need to be controlled. The clinical treatment is made with aminosalicylates, corticosteroids, antibiotics and immunosuppressants and aims to induce clinical remission, improve the quality of life and, after maintenance of remission. Surgical treatment is necessary to treat obstructions, suppurative complications, and disease resistant to drug treatment. For patients with a Harvey-Bradshaw Index (IHB) equal to or greater than 8, no significant clinical response after 6 weeks to corticosteroids or with contraindication or intolerance to corticosteroids and im- susuppressors, induction therapy with anti-monoclonal antibodies of tumor necrosis (anti-TNF).